Wanna slide and glide with your head held up high? 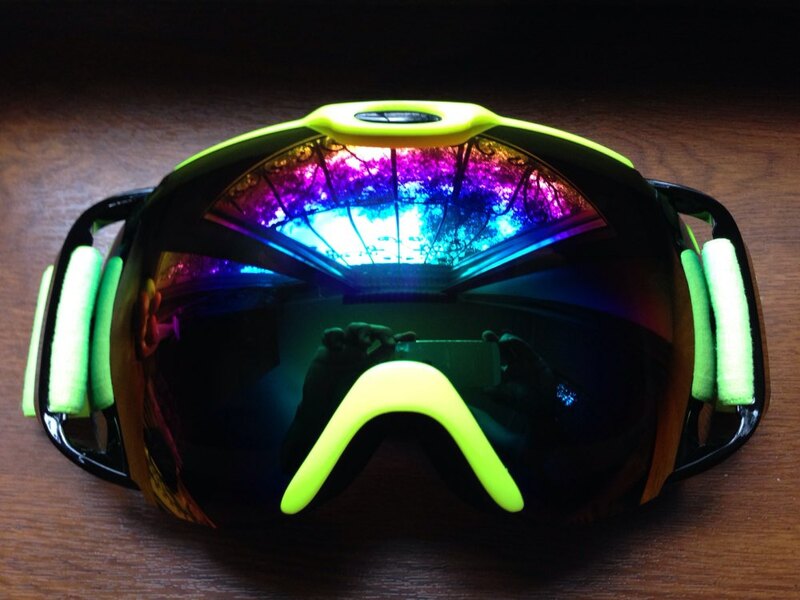 Here’s a winter eyewear that’s suitable for you: the ROBESBON UV400 Ski Snowboard Goggles. You no longer have to think twice about going out and facing some winter elements that might affect your eyesight. With these goggles, you will be protected properly, anytime, anywhere. Made with resistant acetate and plastic materials, these goggles are durable and made for the long haul. And these goggles offer not just protection, but also style and comfort! ⇨ The ROBESON UV400 Ski Snowboard Goggles have scratch-resistant plastic lenses and frames made of durable acetate. With such materials, these goggles are lightweight, hypoallergenic, convenient to bring anywhere, and reliable enough for your eye protection. ⇨ With the stylish design of these goggles, you are sure to be a head turner while you’re executing your stunts or just gliding around in the snow. These goggles come in different colors and designs, so you can pick one for whatever fits your mood and style of the day. It's a whole. Such high quality for the money. It quickly! All very much! Good product!